Dr. Tarek Assi received his D.D.S. (Doctor of Dental Surgery) degree in 1997. He then moved to Florida and finished his post-graduate residency in general dentistry in 2004 at Nova Southeastern University. During his residency he had extensive training in Wisdom Teeth Extraction, Oral and Conscious Sedation (Nitrous Oxide), Cosmetic Dentistry, Implantology, as well As, providing dental care to medically compromised patients and patients with special needs. In 2007 He received his D.M.D. 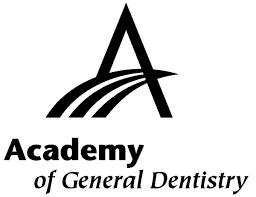 (Doctor of Dental Medicine) degree from Nova Southeastern University. 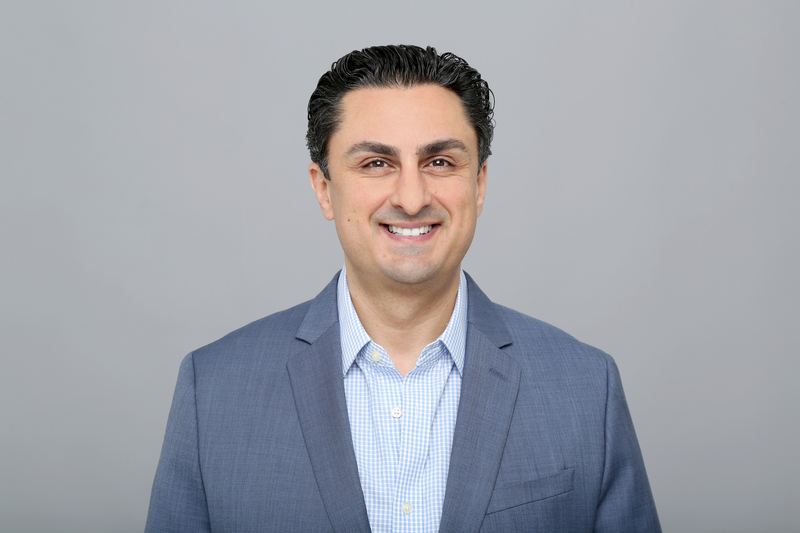 Being in private practice, Dr. Assi continued his passion for education and received a Fellowship in Dental Implantology in 2010. 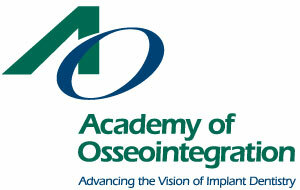 Then in 2011 he was awarded a Mastership in Surgical Implant placement from The (American Dental Implant Association). In the beginning of 2015 Dr. Assi joined the Misch Implant Institute to enhance his implant skills and learn from the world renowned leader in implant dentistry, Dr. Carl E. Misch. 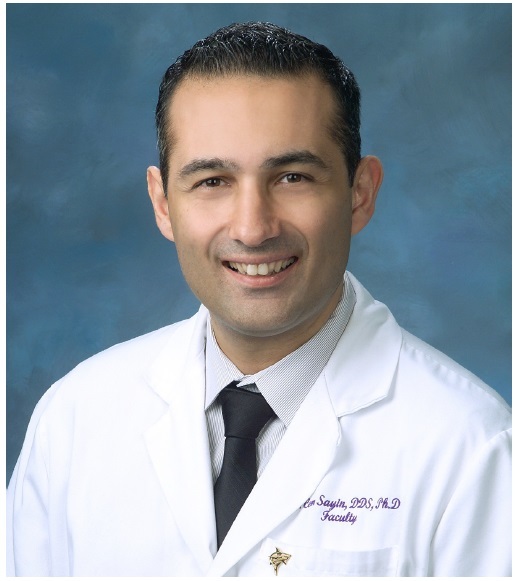 Upon graduating later that year from the Surgical program and successfully completing all requirements, Dr. Assi became Fellow at the Misch Surgical Implant program. In 2016 Dr. Assi graduated from the Prosthetic program, which qualified him to hold dual certificat in Implant Dentistry: Surgical and Prosthetic. 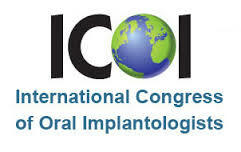 In February 2016 Dr. Assi earned Diplomate status within the International Congress of Oral Implantologists (ICOI). 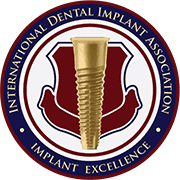 This awarding Diplomate status is the highest honor a professional society such as the ICOI can bestow on a dental professional involved in implantology. In February 2018 Dr. Assi received both Fellowship and Mastership certificates in implantology from dentalxp in partnership with NYU upon successfully completing their implant program. Dr. Assi is one of very few dentists trained and skilled in both the Surgical Placement and Comprehensive Restoration of Dental Implants. He handles most of our Surgical, and Conscious Sedation cases. He also enjoys providing Restorative and Cosmetic Dentistry, putting a smile on his Patientsʼ faces and making them highly satisfied. In his spare time he enjoys Traveling and Photography. Dr. Maya Georges Assi graduated from Nova Southeastern University College of Dental Medicine in 2007 obtaining her DMD degree. She has been around and loved dentistry ever since she was a young child. Having her mother as a dentist and role model, she had a chance from a very early age to be exposed to the dental field and grew up to love and appreciate the field she eventually pursued. In addition to English she speaks French, Arabic, Creole, and Spanish fluently. Realizing her life long dream of having her own practice, her focus is on making sure that patients feel comfortable and understand fully why and how a treatment will be rendered. She is gentle and experienced especially in the area of Cosmetic Dentistry. Dr. Maya is also an Invisalign Preferred Provider. Dr. T. Cem Sayin is an Associate Professor and the Chairman in Department of Endodontics at Nova Southeastern University (NSU). He received his D.D.S. degree in 2000 from the Hacettepe University, Turkey. He also earned a Phd degree in Endodontics from the same university in 2007. After moving to Florida, Dr. Sayin also received a certificate in Endodontics from NSU. He has been teaching as a full time faculty at NSU since 2007. He also practices exclusively Endodontics in Fort Lauderdale. Dr. Sayin is an internationally recognized lecturer; he is the author of numerous scientific papers published in peer-reviewed journals as well as dental magazines. His major areas of scientific research interest includes different irrigation regimes and techniques, the performance of nickel-titanium endodontic instruments and three dimensional obturation of the root canal space. 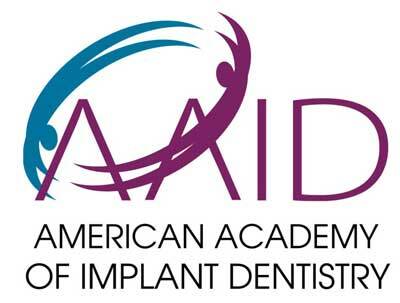 Dr. Sayin is an active member of American Association of Endodontics Researchand Scientific Affairs Committee. He is the first recipient of the Dr. Kenneth Neal Namerow Endowed Professorship in Endodontics in the College of Dental Medicine at Nova Southeastern University. or would like to schedule an appointment, contact us!